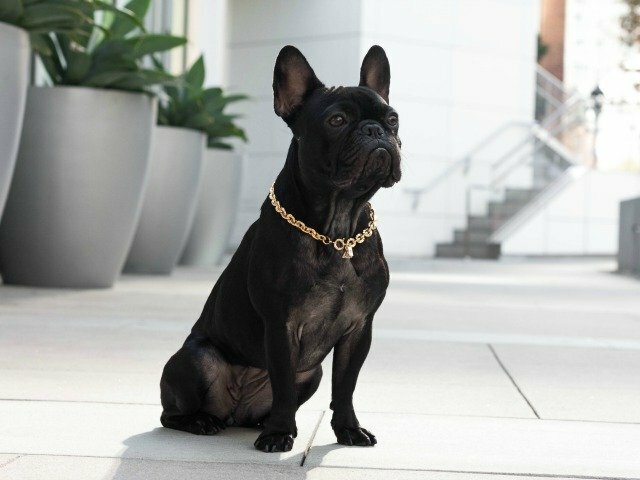 What are the different French Bulldog Coat Colors? Can French Bulldogs With Rare Colors be Subject to Health Problems? The French Bulldog can come in a variety of different colors. It is all dependent on the genes in the family that is being bred on what colors the offspring will come out to be. 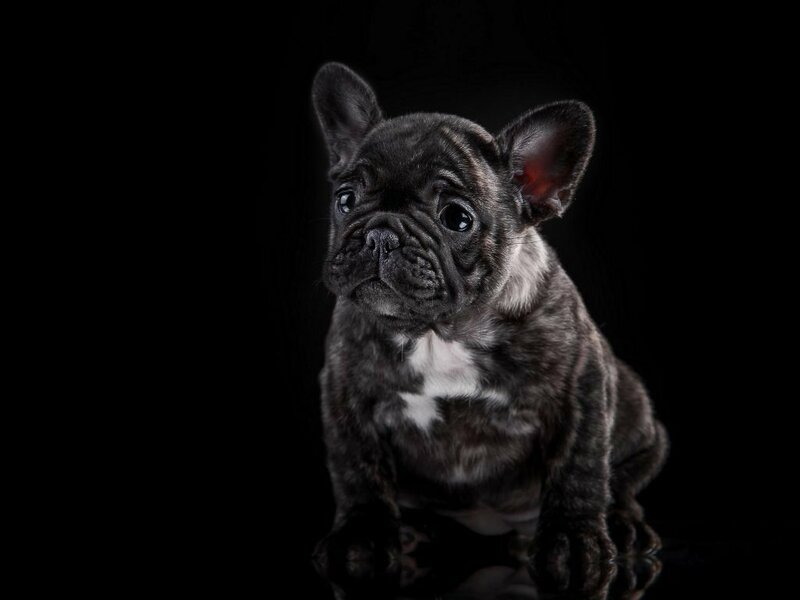 The french bulldog colors which are the breed’s standard are brindle, fawn, white, cream, brindle and white. 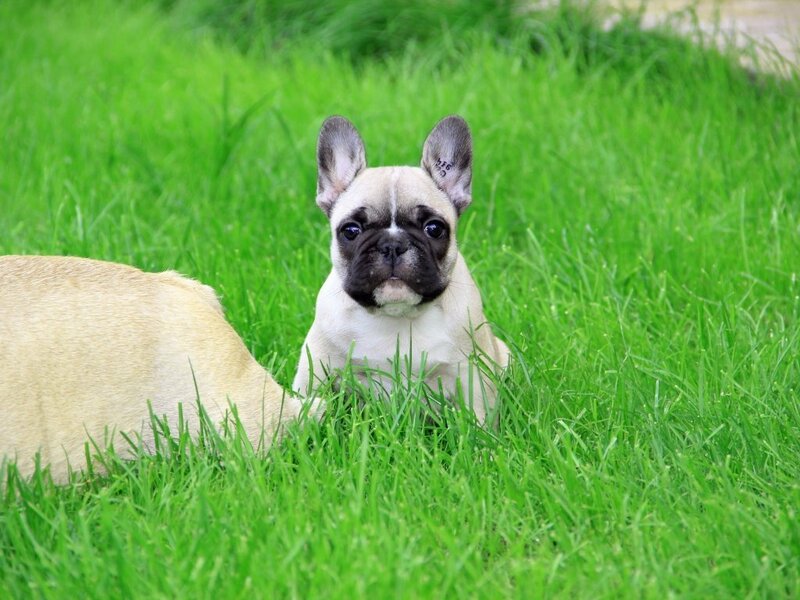 Brindle is typically described as a dark french bulldog color mixed with lighter colored hair mixed between, this coat color is a dominant gene. Fawn is usually described as a tan in color, it can range from light to dark, and is a recessive gene. Cream is a warmer version of the white and both are recessive. These colors are approved by the FBDCA (French Bulldog Club of America) and the AKC (American Kennel Club) since they are not intentionally bred for money, and they do not meet the breed standards. Many Kennel clubs worldwide are beginning to adhere to this ruling as well. 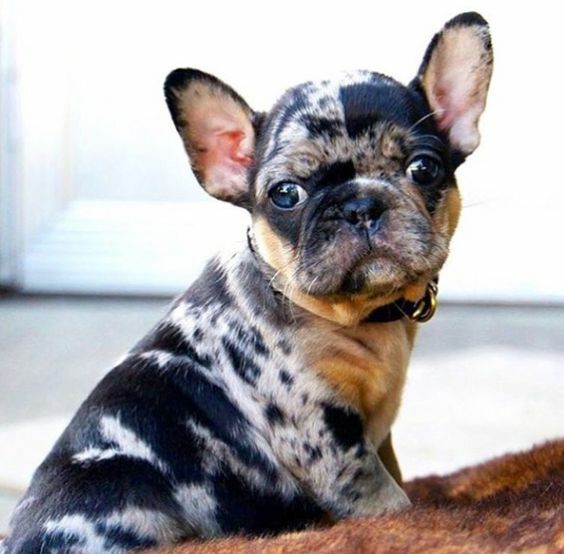 What the FBDCA describes as “fad”/rare french bulldog colors are black, chocolate, tan, blue, black and fawn, black and white, cream and white, fawn and black, fawn brindle and white, and gray and white. These “fad”/rare colors can be produced by traditionally colored French Bulldogs, but typically they are bred with a different gene pool to generate these “fad”/rare colors. 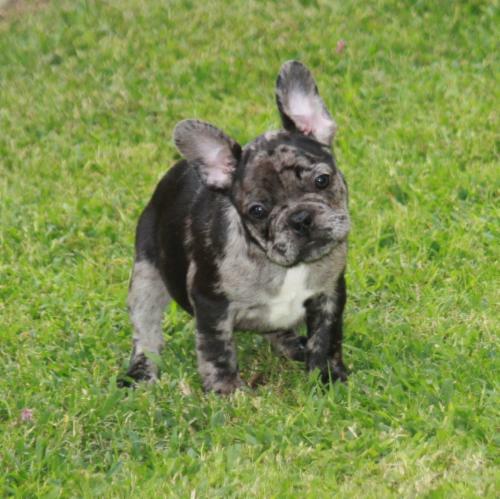 The breeders of these “fad”/rare french bulldog colors tend to push and sell these puppies at an inflated price for the abnormality of the coat. These “fad”/rare colors, such as the black and white, can often be a dominant gene, which if that is the case, can push out all the other coat colors eventually. 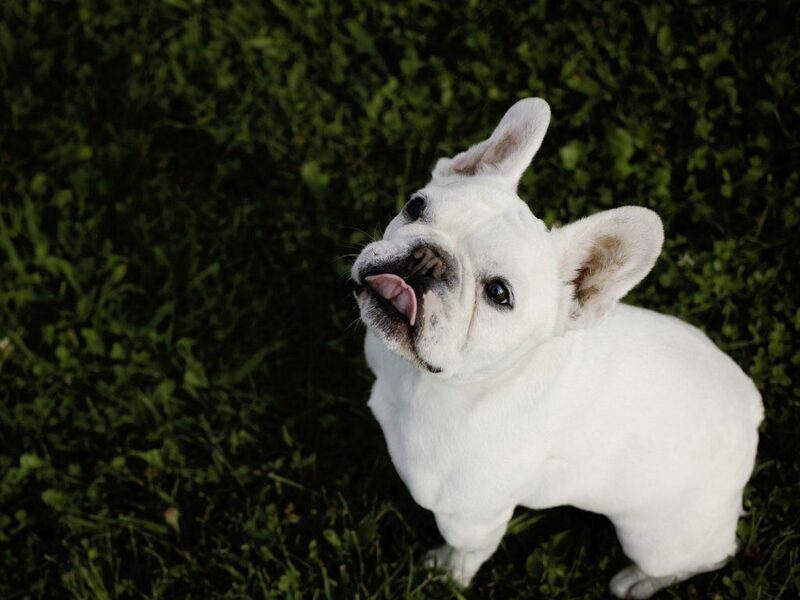 Yet, it is very important to note that these can lead to health issues with the French Bulldog as well. 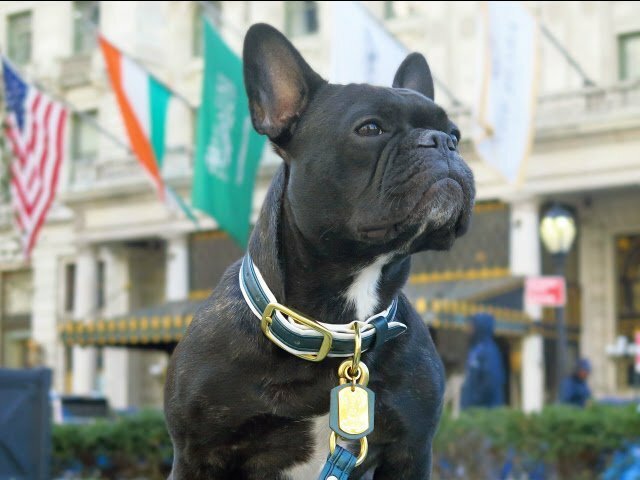 We believe the French bulldogs are simply amazing. We needed to be sure after we spent hours of studying these wonderful exotic tones, we could simply make an honest explanation. We found that blue frenchies color come from a rare gene known as the dilute gene(d) which alters the coat color of frenchies from black to blue (gray) and can also be the cause of the change in their own eye color. 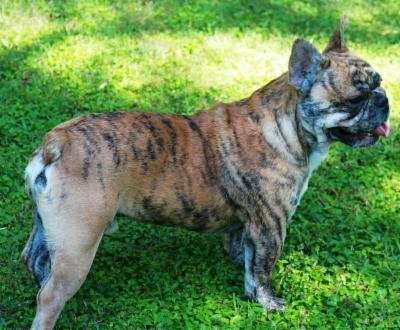 For future owners, who don’t know the reality of rare french bulldog colors, and who might be excited by the concept of possessing a ‘unique’ frenchie, it is very important to be informed. We learned during our research that there’s no clear beginning of blue colored frenchies. 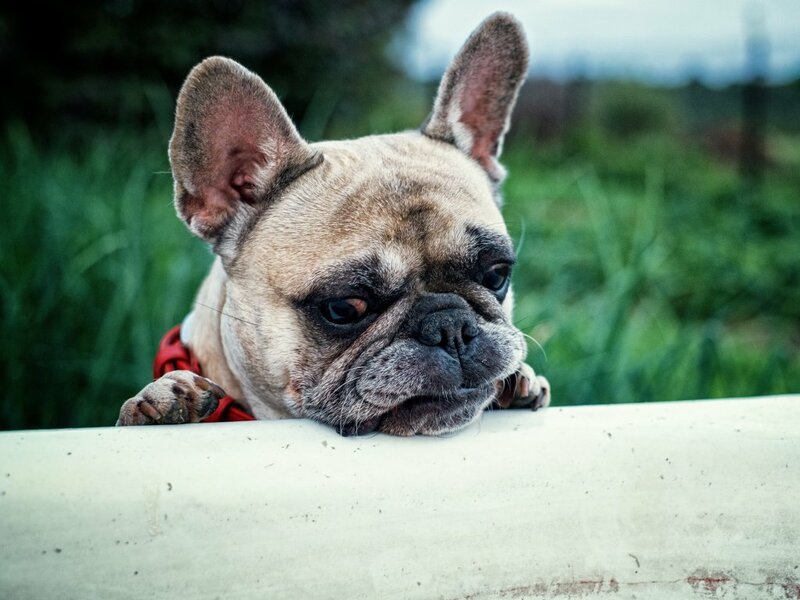 There is a variety of breeds that carry this uncommon dilute gene (d) and that’s also the case for French bulldogs.The color that is the most contentious is the Blue French Bulldog which seems grayish in color. There are lots of genetic places in which discover a dog’s color genetically. Some fad colors happen to be associated with health states, especially, blues with a state called color dilution alopecia this state is really common in blue dogs of each breed it is usually known as “Blue Dog Alopecia”. This state can lead to long-term skin inflammation and baldness. This inflammation may lead to harms, cracks and skin ruptures, making the dogs afflicted by it, prone to even, or Staph infections MRSA. In certain strains, blue dogs can suffer from an immune connected illness that may cause pups to expire inside the primary couple of weeks after arrival. It’s impossible for a Merle French Bulldogs to be purebred. 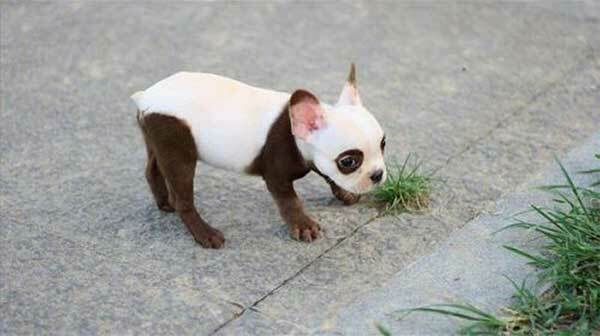 Inventive breeders are crossing into other strains that do carry Merle, typically Chihuahuas, to create Merle French Bulldogs. The cross bred pups which can be created are subsequently weeded out to pick the Merle examples, which are bred back to every other. Merle dogs can confront health problems that range from a bunch of structural defects and eye anomalies, deafness, blindness along with increased fetal mortality rates. Until it’s officially recognized, deliberate introduction of merle, a gene that may blind, kill or impair is dangerous to the breed. The short answer is ‘Yes, but just as traditional frenchies’. French bulldogs health issues are notorious. 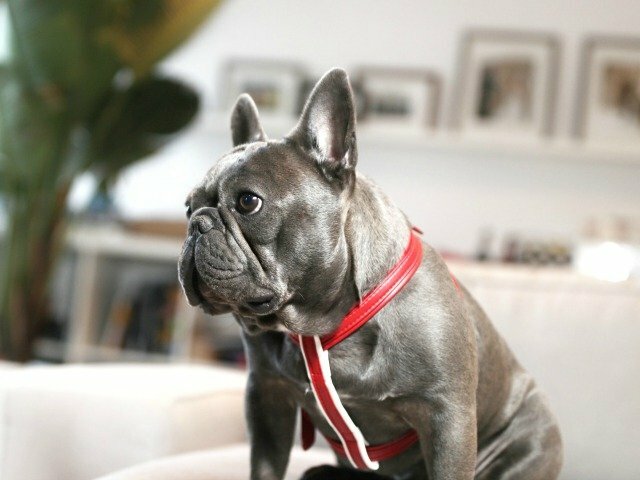 However, the most common French Bulldog “fad”/rare color that causes health conditions is the Blue. 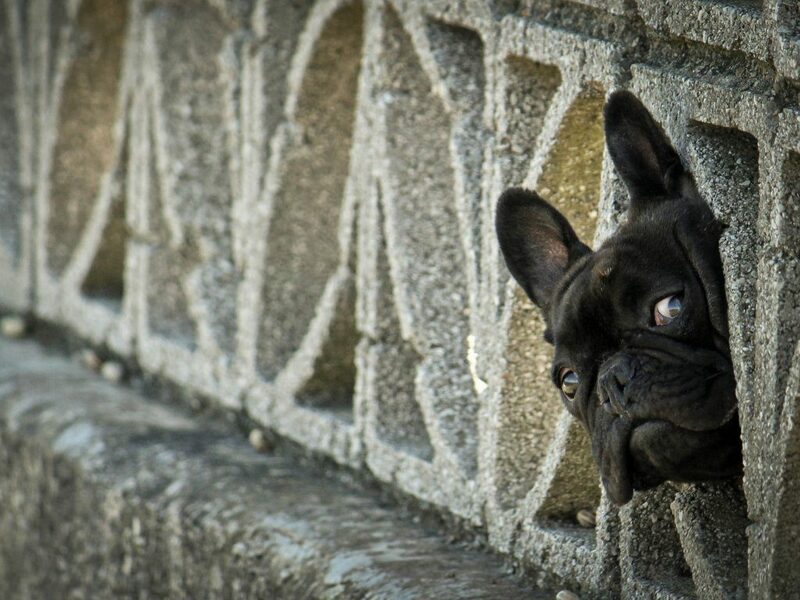 About a century ago, early breeders of French Bulldogs globally, noticed these factors all, and blacklisted “Blue” frenchies, thus making difficult to conduct official tests on the large scale. 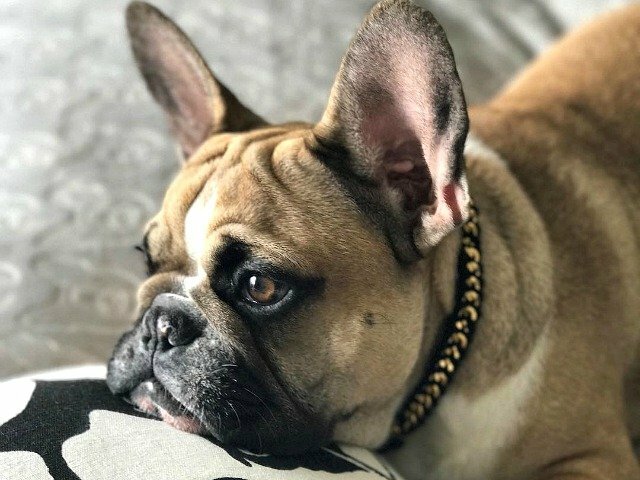 Our advice to anyone thinking about investing in a rare colored French bulldog is to be concerned mainly with the health of the dog rather than the shade and to think about the standing and integrity of the breeder. Head to this article to find out more about AKC breeders. It is true that rare colors are desirable, but it is also important to note that coat colorations in any dog can lead to different health conditions. So should we always get what we want?